Shia was a wonderful guide who shared so much local knowledge with us. His English is perfect. Particularly, we liked that he brought some matte for us to try, some local candy to taste along with some local alcohol to sample. 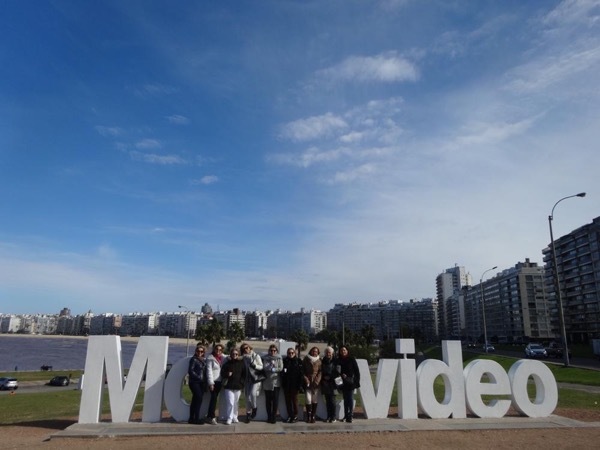 We had been to Montevideo previously so we needed to go to new places which he arranged so very quickly for us. Just a wonderful guide.